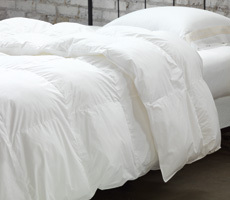 Our Verona sleep pillows use high quality synthetic fiber fill to closely imitate downs superior lofting qualities. 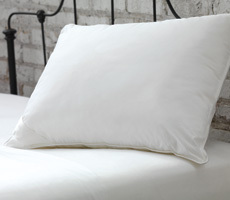 Covered in a 100% cambric cotton ticking, the Verona sleep pillow is a welcoming place to rest your head. Available in three support levels: soft, medium, and firm.